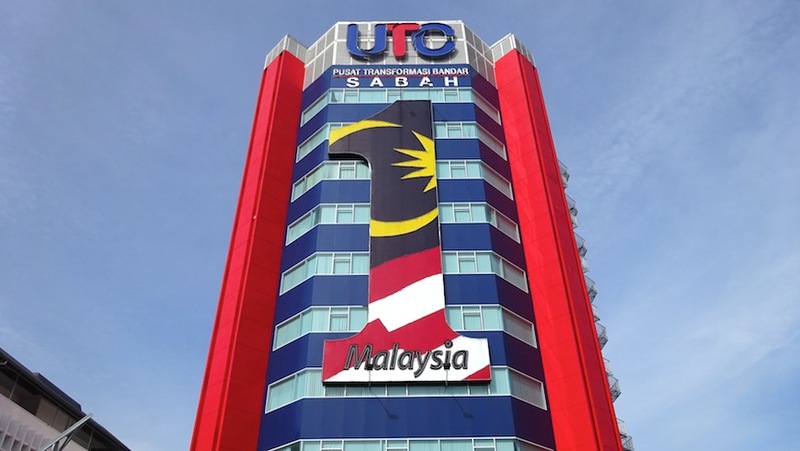 The slogan was coined by former prime minister Najib Razak in 2009. 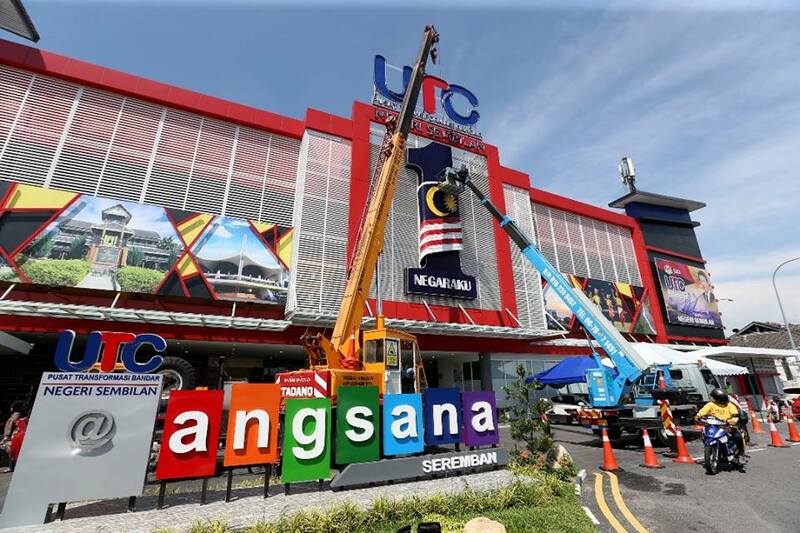 The slogan was coined by his predecessor Najib Razak in 2009. Speaking at a press conference yesterday, the premier revealed, "We may have to change to a different slogan. We have not decided on a suitable slogan." 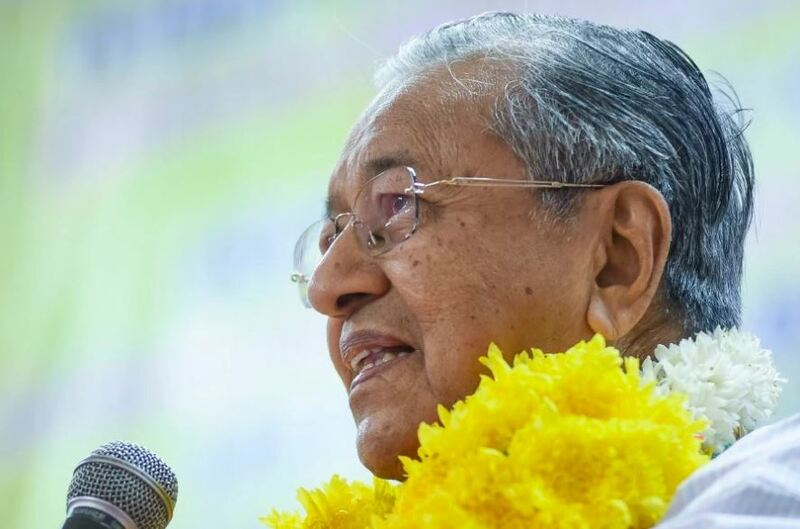 According to Malaysiakini, the document details the contents of a meeting between Mahathir and the secretaries-general of all ministries on Monday, 14 May. KPDNKK officials and an unnamed secretary-general of another ministry confirmed the contents of the message to be true. 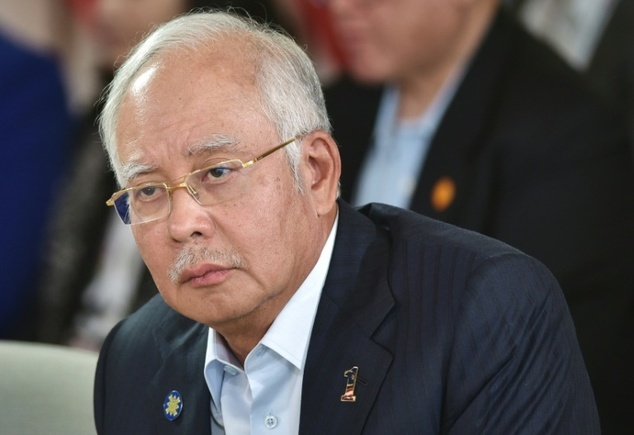 Former prime minister Najib Razak with a 1Malaysia pin. The practice of greeting "Salam 1Malaysia", "Salam Negaraku", and "Salam Negaraku Malaysia" should also be discontinued. Moving on, greetings should either be "Assalamualakum" or "Salam Sejahtera". Staff should stop using the 1Malaysia and Negaraku pin as well, Malaysiakini reported. 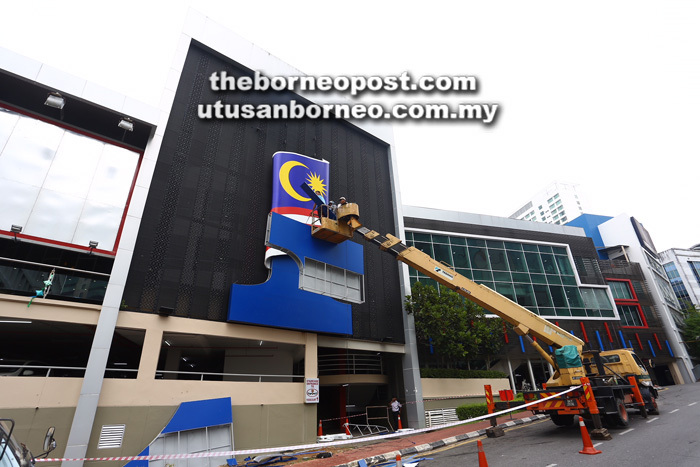 BorneoPost Online reported that the logo in front of the Urban Transformation Centre (UTC) at Jalan Bukit Mata in Kuching was taken down yesterday, 16 May. 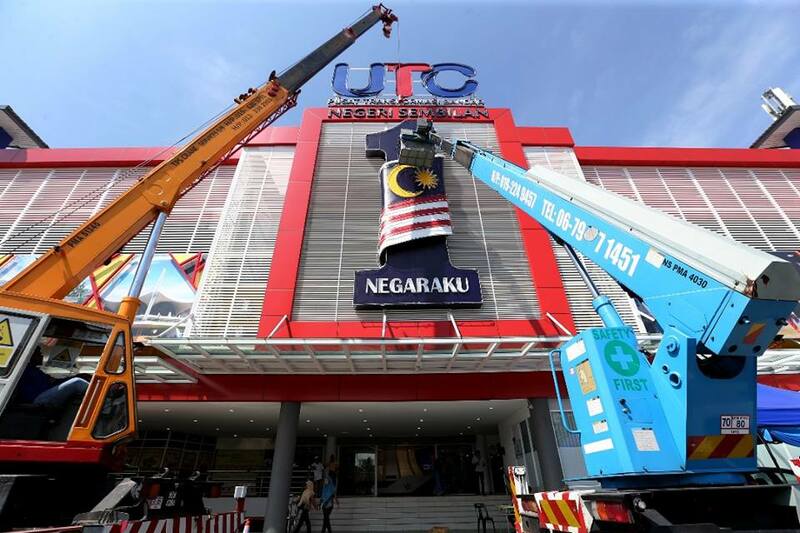 New Straits Times (NST) posted images on its Facebook page showing the 1Malaysia signage being removed in Negeri Sembilan. The drastic move is being put in motion to help curb government spending. Jomo was appointed as one of the members of the Council of Elders by Prime Minister Tun Dr Mahathir Mohamad. It will cushion the revenue shortfall from GST. After more than 40 years in politics, Mohamad Sabu was recently declared as the new Defence Minister.